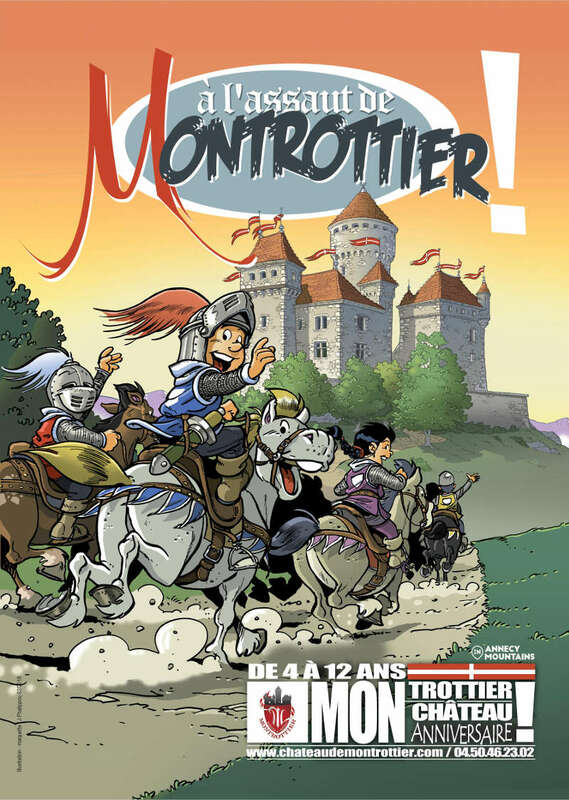 For an unforgettable birthday, Montrottier offers activities and high tea for young knights and/or princesses! For children aged 4-12 years old. Prices Minimum tariff €92 includes 8 children (€9 per additional child, maximum 12 in group). Suitable for 8-12 children, birthday boy/girl goes free. Montrottier: my favourite castle for my birthday party! Wednesday and Saturday afternoons, last approx. 2 hours. A super invitation for friends. Free costume loan and a group photo (jpeg file sent to parents)! Workshop « Make your own horse » followed by a treasure hunt or a story. Dragon’s blood refreshments! (Cakes not provided). (Please note: one parent must be present).